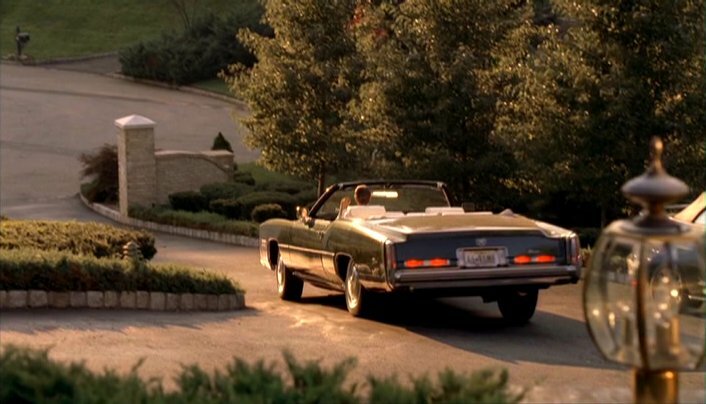 IMCDb.org: 1975 Cadillac Fleetwood Eldorado Convertible in "The Sopranos, 1999-2007"
This car was used by Tony Blundetto (Steve Buscemi) during series 5, appearing in episodes 5.03, 5.08, 5.11 and 5.13. 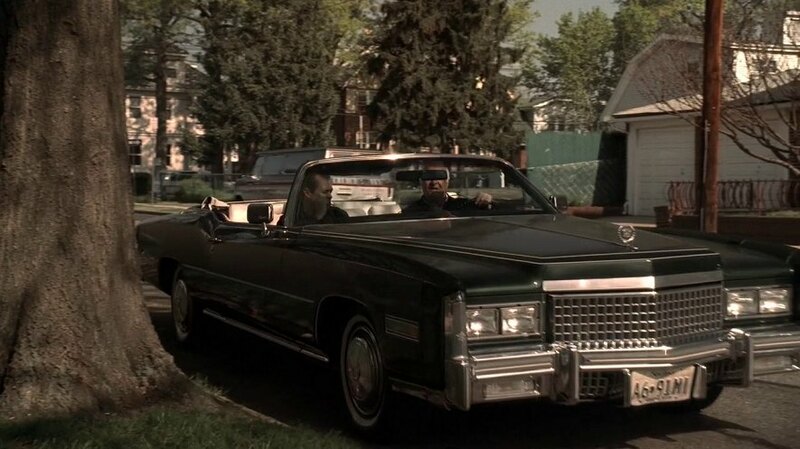 When it first appears in episode 5.03, we see Feech LaManna (Robert Loggia) driving it with Tony Blundetto in the passanger seat, but after Feech goes back to prison it becomes Tony B's car. It is unclear whether Feech originally owned the car (perhaps it was left in storage from when he went away to prison in the 70s) or Tony B is just letting him drive, though the first explanation seems more likely.